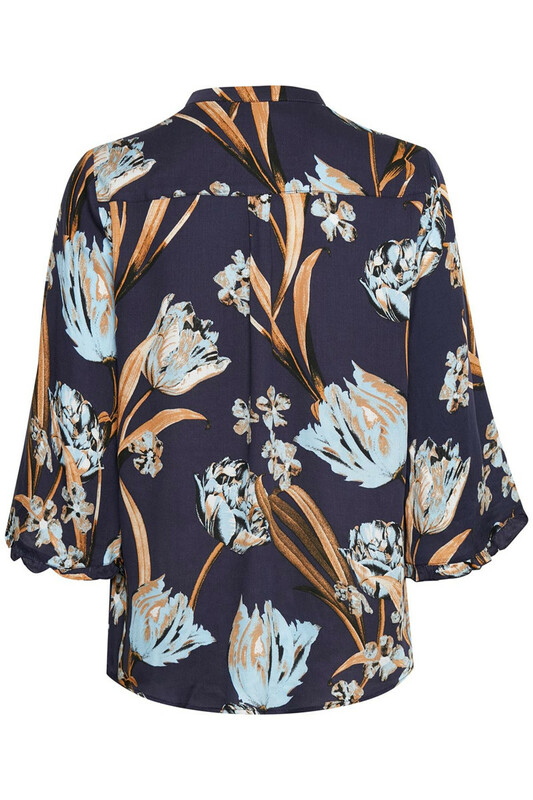 Fantastic soft and beautiful blouse from Culture. 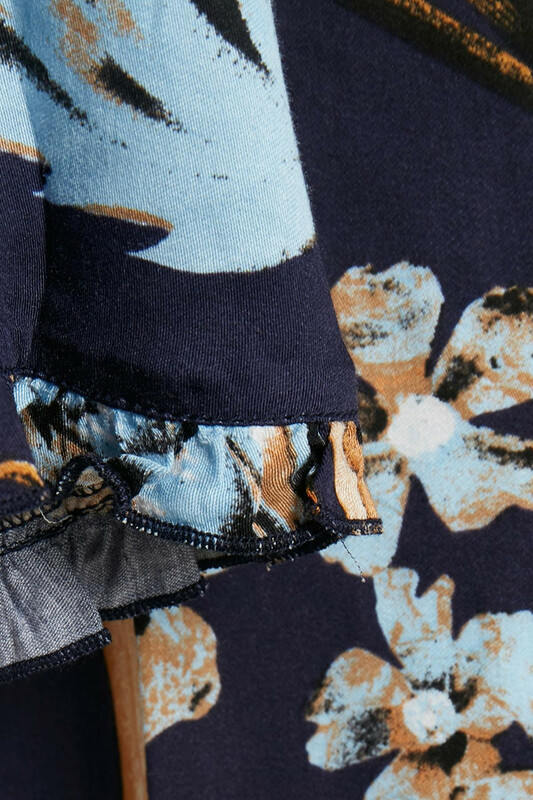 The blouse has this beautiful and trendy print, ¾ sleeves with ruffles and a v-neckline. The blouse has a regular fit and got wide sleeves, creating a stylish effect and a feminine look. 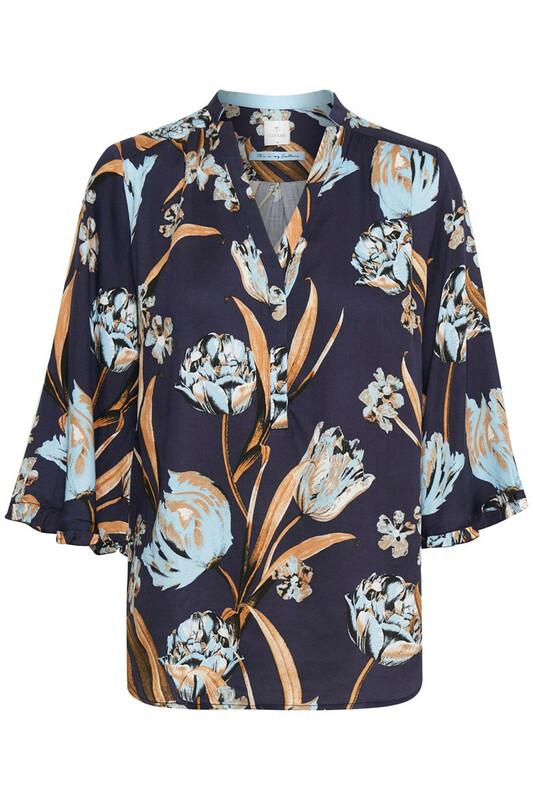 It is undoubtedly a shirt blouse that can be used for both everyday use and festive occasions.